Ever notice how some mutual fund companies have surprisingly good performance in most or all of their mutual funds? 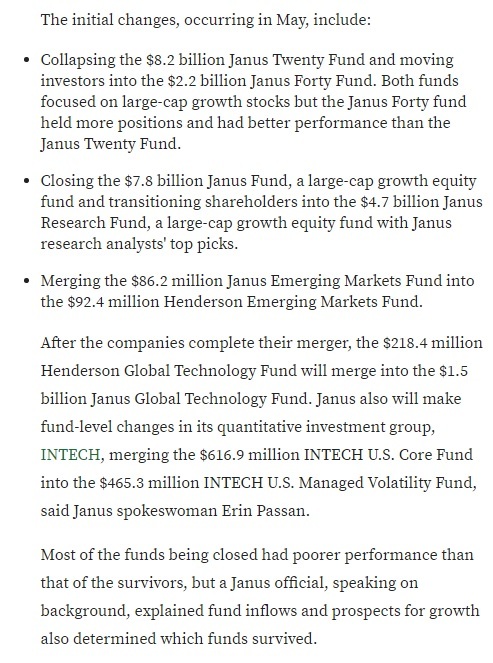 Janus Fund? What's that? Never heard of it! 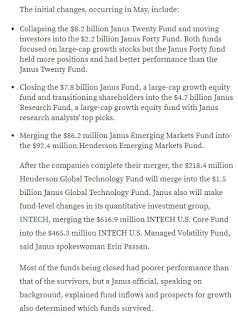 Janus Twenty? Sorry, can't help ya.